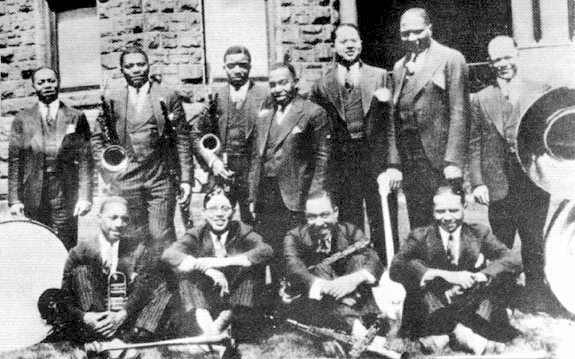 The band originally formed in 1916. 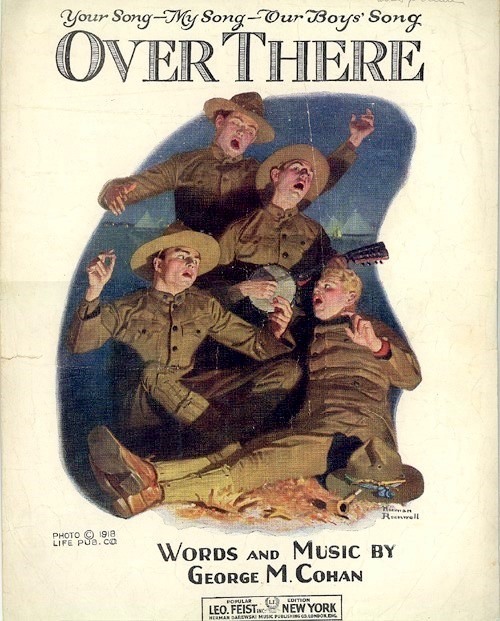 ODJB is credited with being the first to record jazz commercially and to have hit recordings in the new genre, The term in the name was originally “Jass” rather than “Jazz” but the early Victor disc (played in the video below) of Tiger Rag shows it had been been changed to “Jazz” by sometime in 1917. 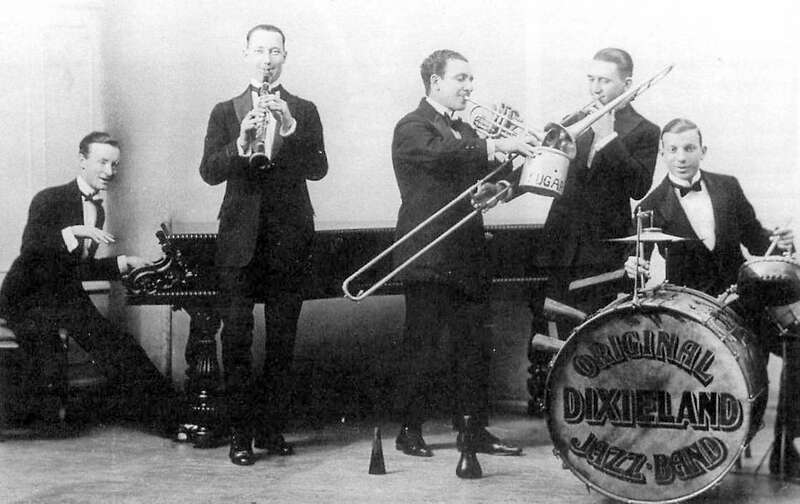 On March 3, 1916 the musicians began their job at Schiller’s Cafe in Chicago under the name Stein’s Dixie Jass Band. The band was a hit and received offers of higher pay elsewhere. 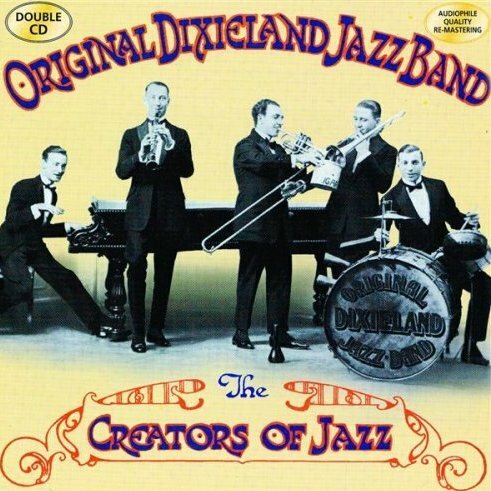 Since Stein as leader was the only musician under contract by name, the rest of the band broke off, sent to New Orleans for drummer Tony Sbarbaro, and on June 5 started playing renamed as The Dixie Jass Band. 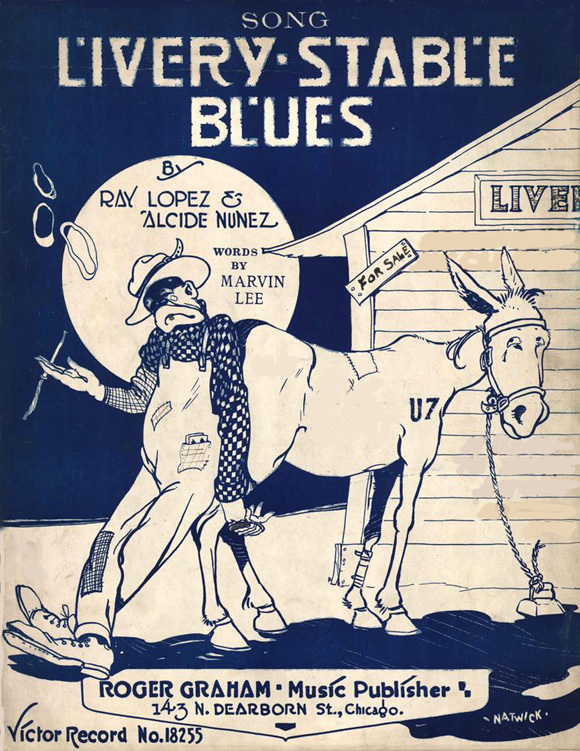 LaRocca and Nunez had personality conflicts, and on October 30 Tom Brown’s Band and the ODJB mutually agreed to switch clarinetists, bringing Larry Shields into the Original Dixieland Jass Band. The band attracted the attention of theatrical agent Max Hart, who booked the band in New York City. 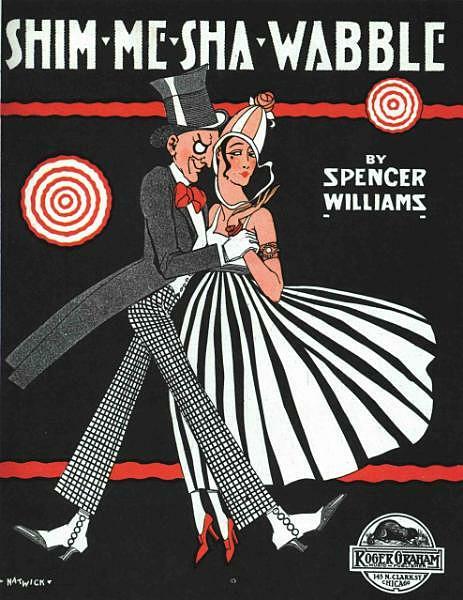 At the start of 1917 the band began an engagement playing for dancing at Reisenweber’s Cafe in Manhattan. 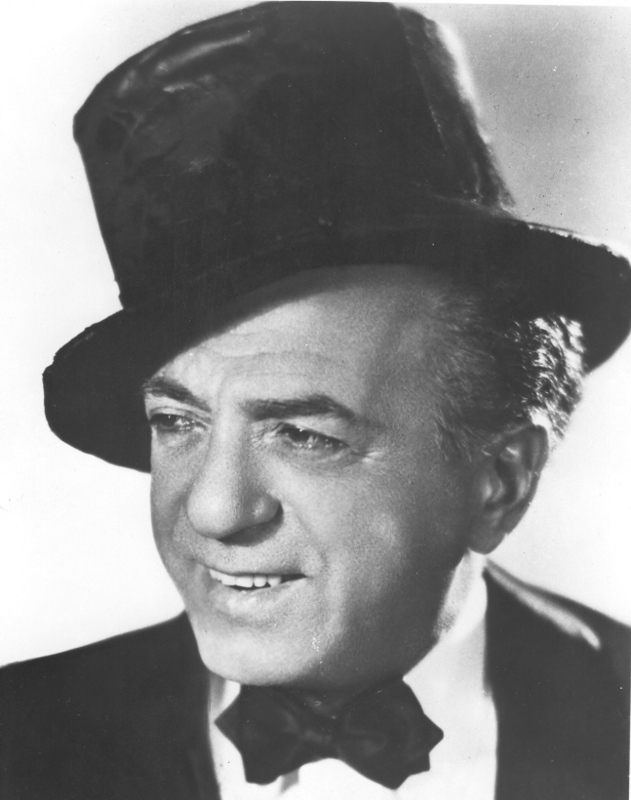 Ted Lewis and his Band — Jazz standards reports that he had a hit with the song in 1923 and another in 1927, featuring Sophie Tucker. 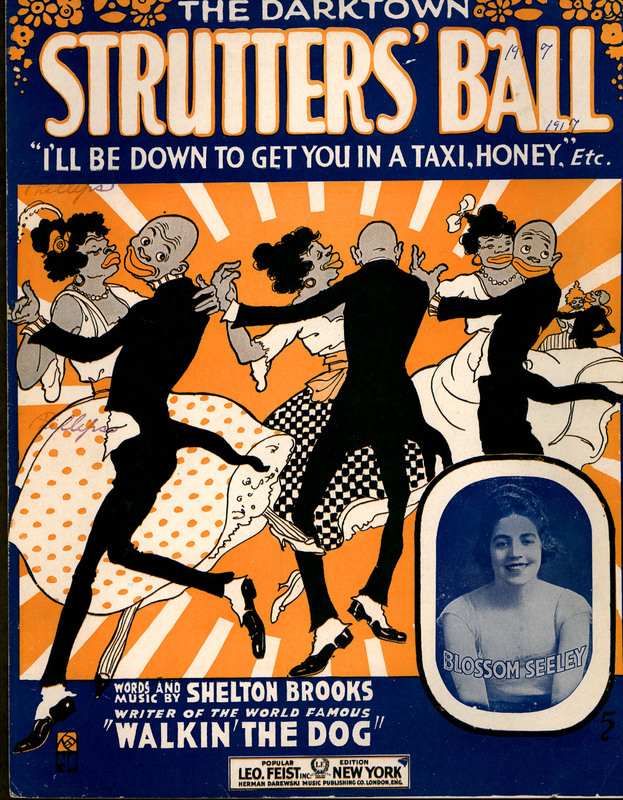 The version in the video (no Sophie) was issued in late 1926, according to the youtube provider. One of Benny Goodman’s greatest combos was the sextet that he led in 1945. With Red Norvo on vibes, either Teddy Wilson or Mel Powell on piano and the humming bass solos of Slam Stewart, this unit had a lot of personality and yet allowed Goodman to operate throughout as the lead voice. Great swing music from Benny Goodman who is heard throughout at his best. Duke Ellington is credited [for] popularizing the tune with his 1932 recording. Ellington later used the song’s chord progression in his 1939 composition “In a Mellow Tone”. Rose Room is also the song with which Charlie Christian impressed Benny Goodman in 1939, jamming it solo after solo for 45 minutes with Goodman’s band. Clarinettist Barney Bigard was a member of the Duke Ellington Orchestra and later played for years with the Louis Armstrong All Stars. Barney plays in the traditional New Orleans sound similar to Omer Simeon, Darnell Howard and Albert Nicholas. This is a session in 1968 from a TV program called Jazz Alley with pianist Art Hodes and his trio. I just noticed that 3 DVD’s are available via Amazon.com. 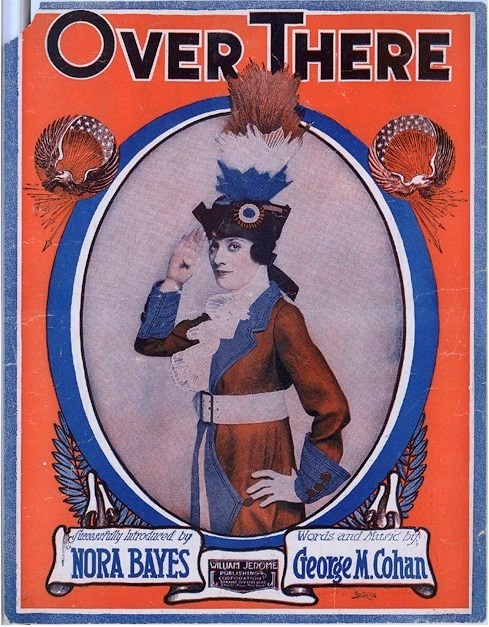 Over There(George M. Cohan) Nora Bayes changes the word “yanks” to “sammies” in the refrain the second time around. Enrico Caruso sings “boys” instead of “yanks” in his version which follows those of Billy Murray. 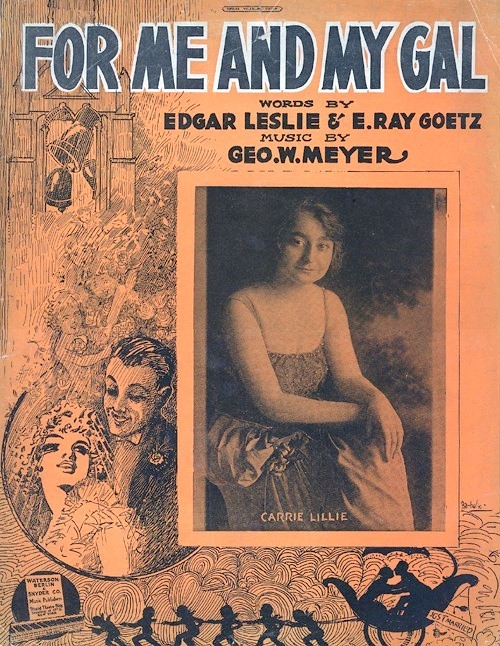 Unlike the American Quartet version, this recording features a drum and bugle introduction, and mixed male and female voices in the refrain. 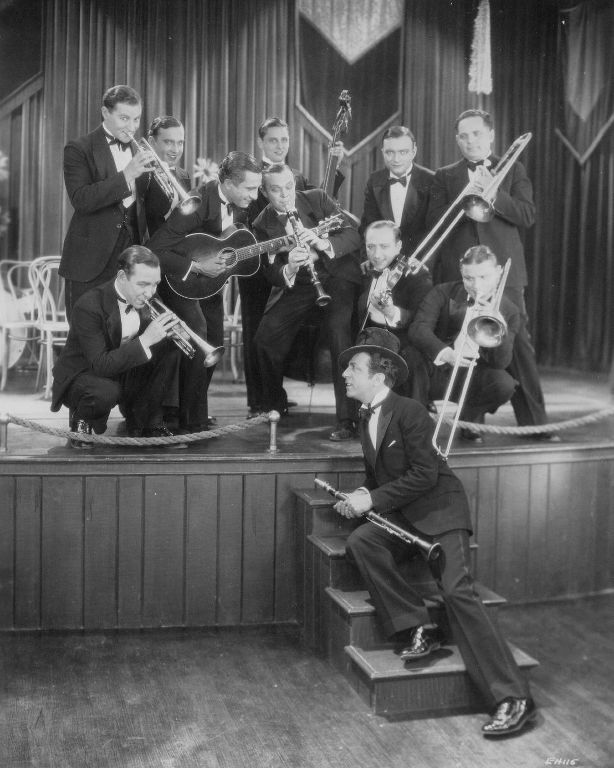 The New Orleans Rhythm Kings Gennett recordings were a big influence on many of the white bands and musicians of the 1920s. 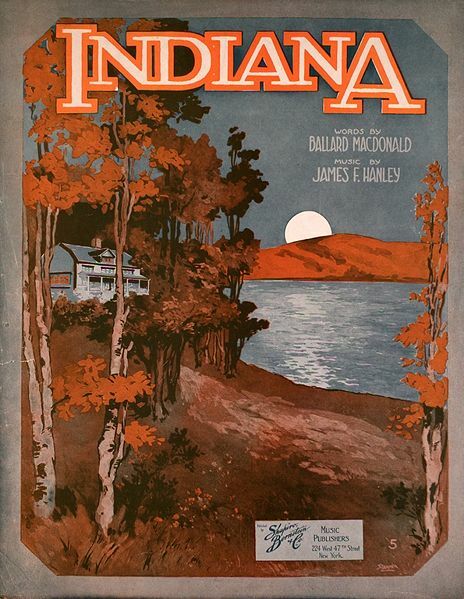 In 1920, Paul Mares and George Brunies were working on the Mississippi riverboat S.S. Capitol when it stopped in Davenport, Iowa, where they teamed with Leon Roppolo on clarinet. 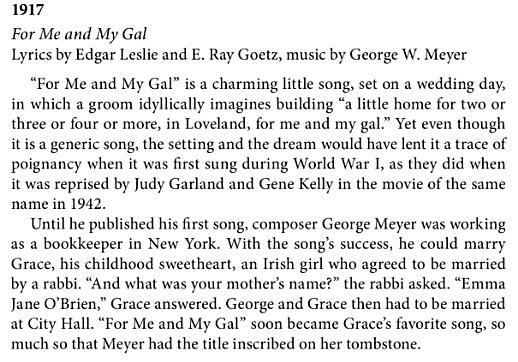 They eventually added Elmer Schobel on piano, Frank Snyder on drums, Alfred Loyacano on bass and Louis Black played banjo. They got a gig at the Friar’s Club in Chicago in 1922. 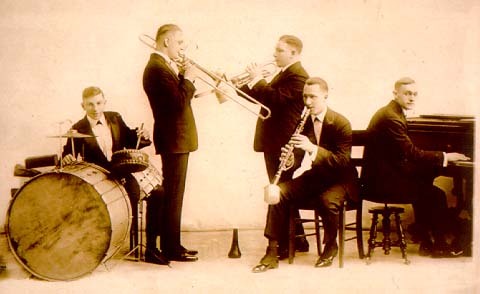 At first they called themselves The Friar’s Society Orchestra, after the club the Friars Inn at 1834 Wabash Street at Van Buren in Chicago, but they changed their name to The New Orleans Rhythm Kings in 1923 after losing that gig. This tune was a standard in the band’s library. Don wrote the arrangement on a front porch on Frederick Street in Detroit, opposite a tennis court. Don said that watching the tennis game was relaxing as he worked on this fine old New Orleans stomp tune. The give and take of instruments and the forceful ensemble, bring out all the exuberance of the old tune. Redman himself has a natural joyous way of playing and expresses it here on both baritone and alto saxes.